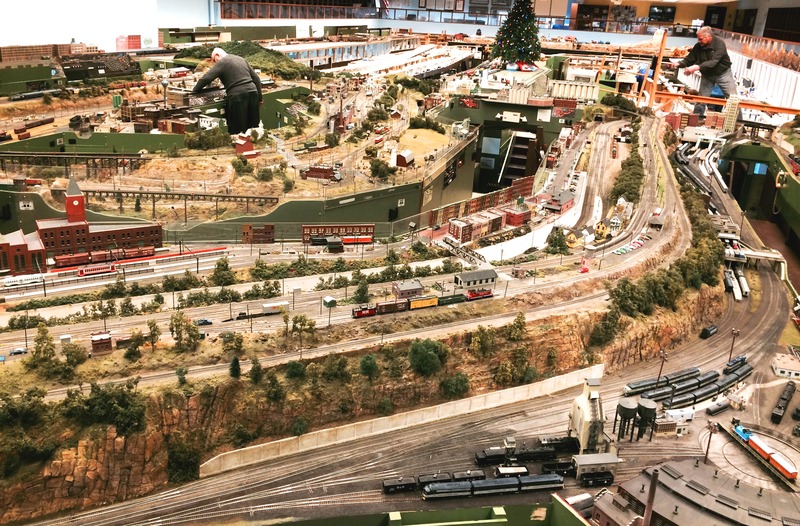 Union County is home to one of the largest public model train displays in New Jersey, thanks to the volunteer members of the non-profit organization, The Model Railroad Club, Inc. 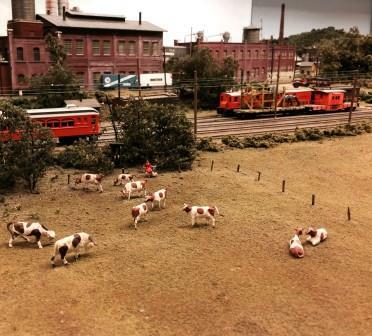 Under a special arrangement with the Union County Department of Parks and Recreation, The Model Railroad Club has constructed and operates the A. Paul Mallery Model Railroad Center, located in Lenape Park off Route 22 East in Union Township. The main feature of the Mallery Center is a spectacular, meticulously detailed HO layout, which is fully operational while currently undergoing expansion to more than double its size! Come during the Club’s regularly scheduled public hours to enjoy the sights and sounds of the trains in action. You can also stop by the snack bar and shop for railroad-themed items at the Gift Shoppe (all proceeds go to help fund Club activities). Each year from late November to early December, the HO layout gets all dressed up for the annual “Holiday Sound and Light Show,” a favorite seasonal tradition for many Union County families. The 2018 show dates are November 23, 24, 25, and 30, and December 1, 2, 7, 8, and 9. 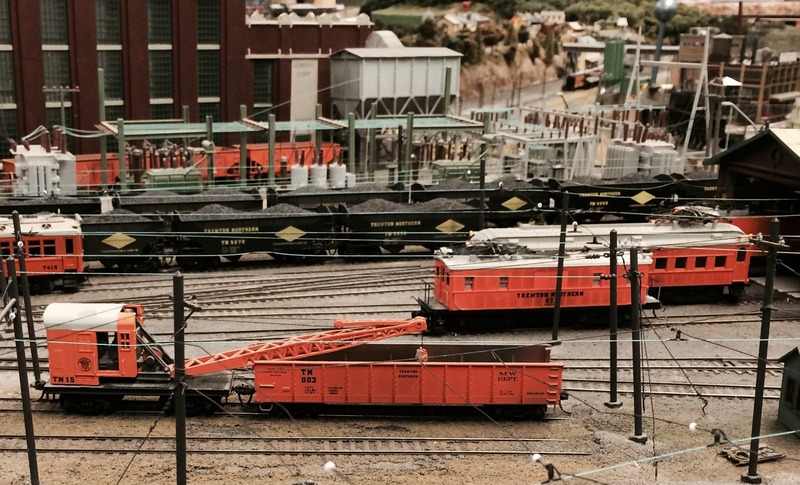 The A. Paul Mallery Model Railroad Center is conveniently located in Union Township, behind the Home Depot at 954 Route 22 East. 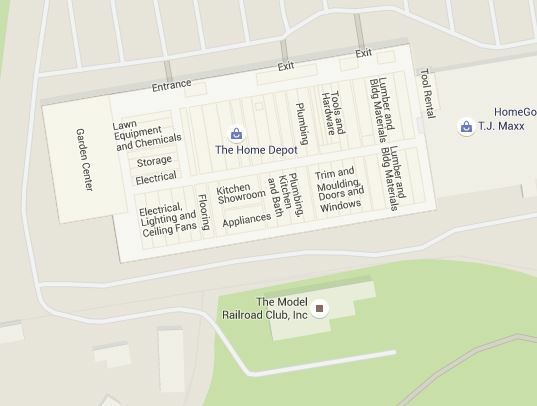 Directions: Enter the parking lot of the Home Depot from Route 22 East or from Springfield Road, and go to the far end where the garden center is. Turn left and a small sign will direct you to a road behind the Home Depot. The Mallery Center is at the end of the road.